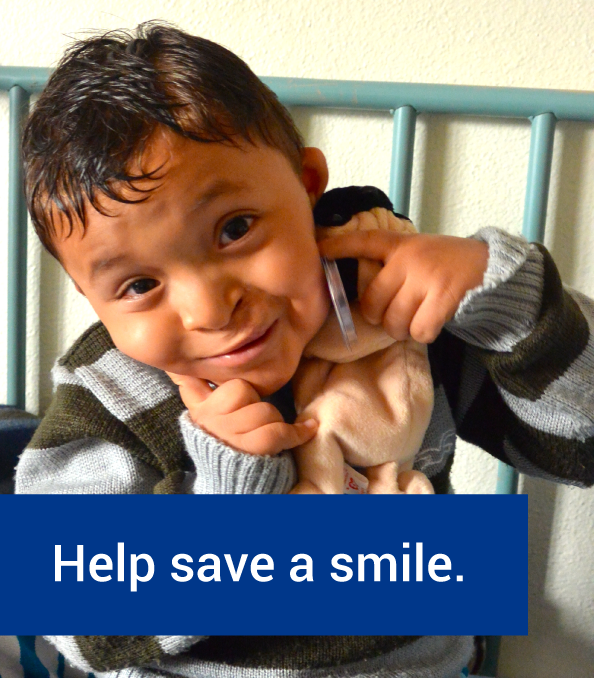 You can give even more smiles to children if your company has a matching gifts program! Many companies encourage employee personal philanthropy by matching employee gifts. 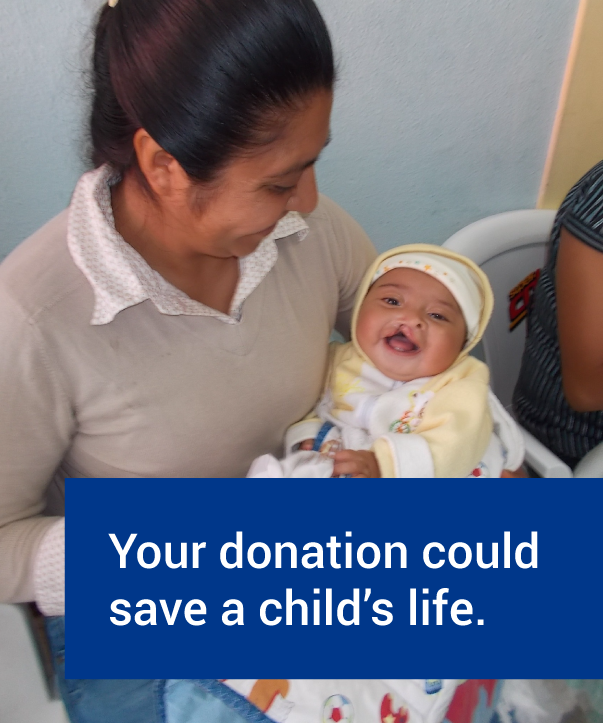 Making a matching gift is easy to do ― just complete the form supplied by your employer and mail it to: Rotaplast International along with your donation. If you have already made a gift to Rotaplast or you’d like to make one below– thank you – just mail us the completed matching gift form. We will verify your contribution and mail it back to your employer. What if your company does not have a matching gifts program? You might want to suggest that they start one!